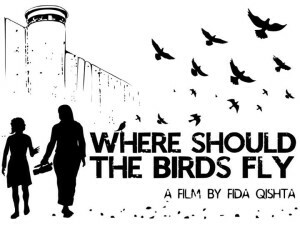 We speak with Palestinian filmmaker Fida Qishta about her compelling new film Where Should the Birds Fly. 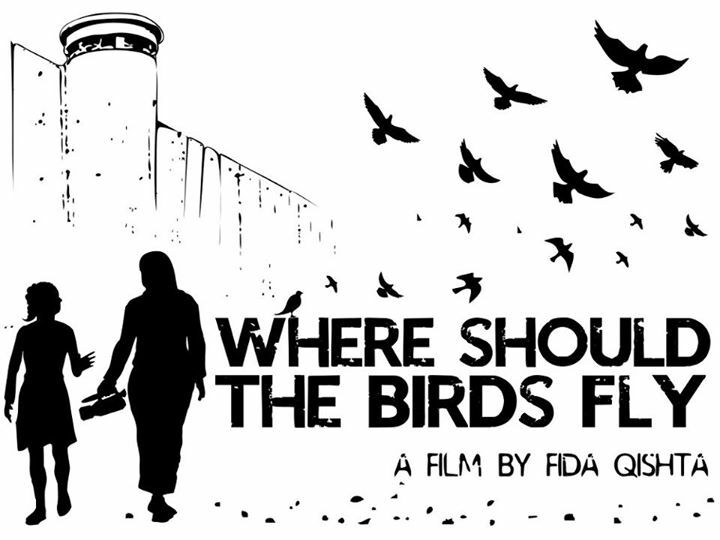 It’s the story of two young women living through war and blockade in Gaza. 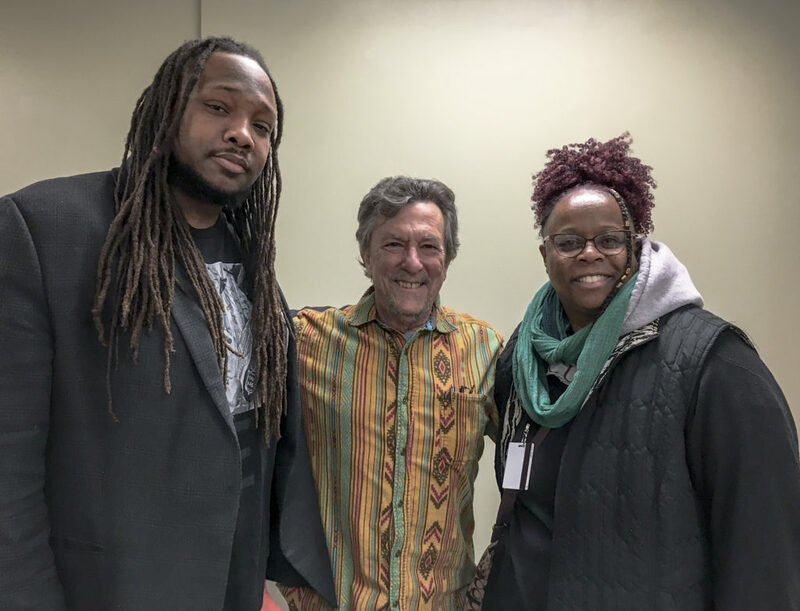 You can visit Qishta’s website here. She is currently raising funds to attend film school. You can donate here.